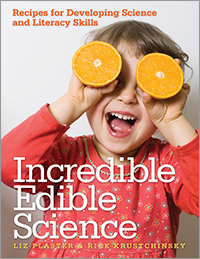 Given the recent rise of childhood obesity, the need for health education is needed more than ever. 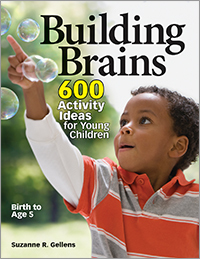 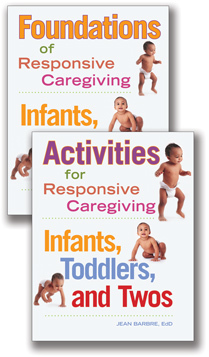 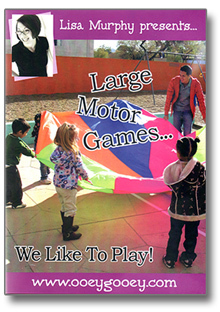 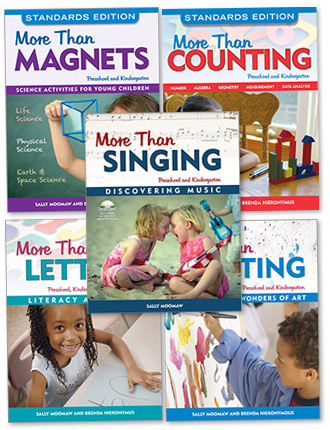 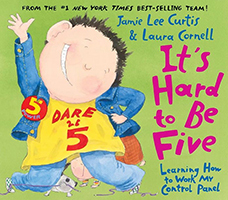 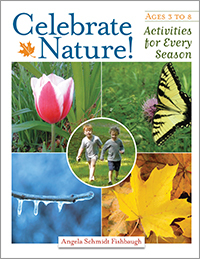 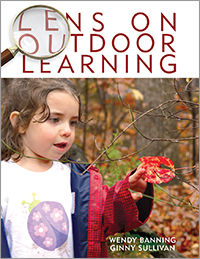 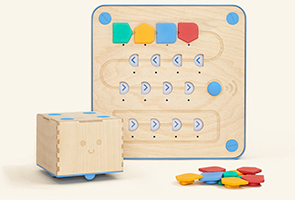 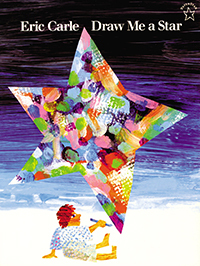 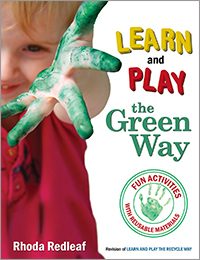 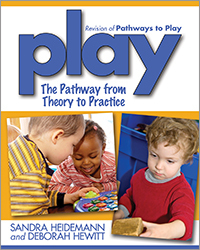 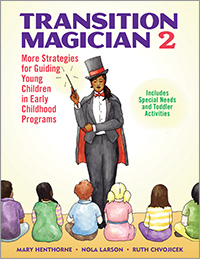 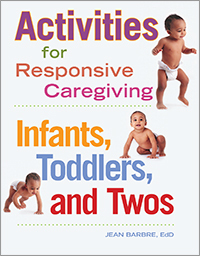 This curriculum provides more than 30 developmentally appropriate activities that introduce important health concepts, including physical activity, rest and relaxation, and nutrition and eating habits. 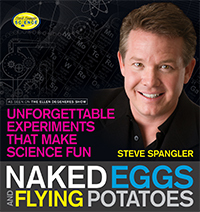 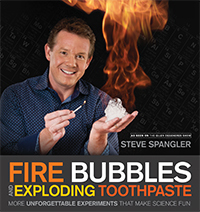 I have thumbed through this and I am very excited about it. 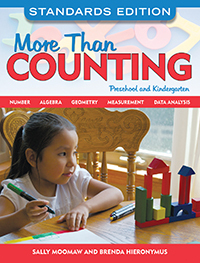 It is beautiful and the organization is great and I can’t wait to start using it with my class. 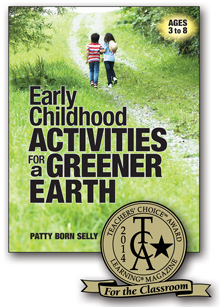 It will give me the tools I need to help my kids make informed choices at their level about living a healthy lifestyle. 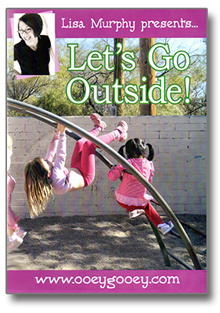 I think the key is to start them thinking about healthy living at a very young age. 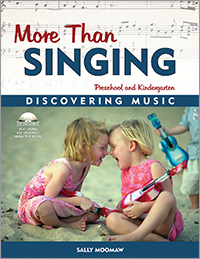 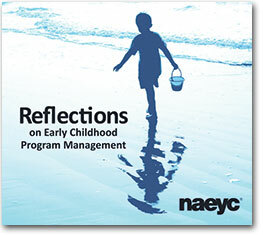 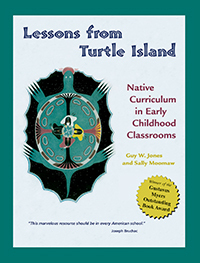 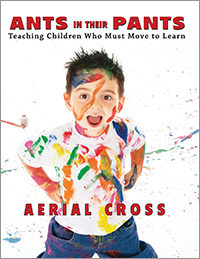 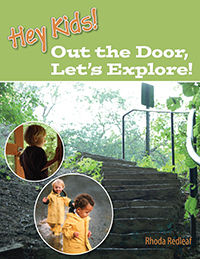 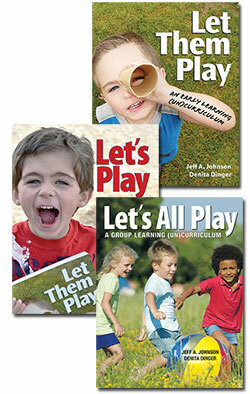 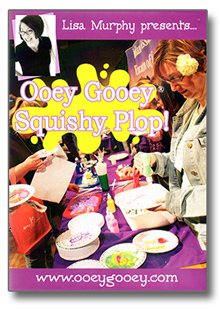 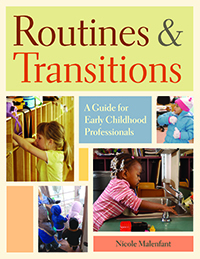 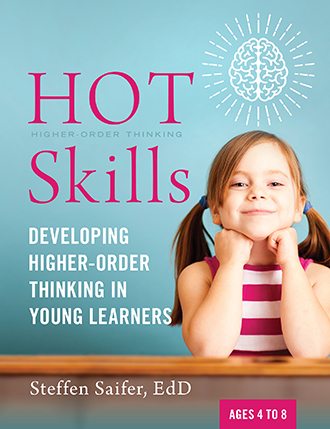 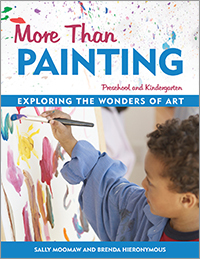 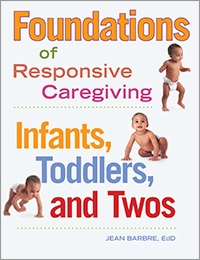 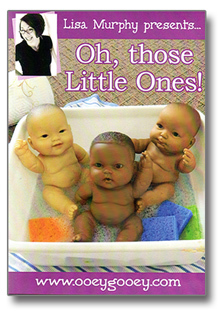 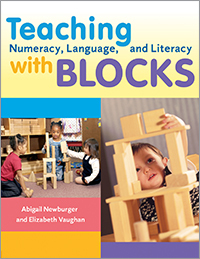 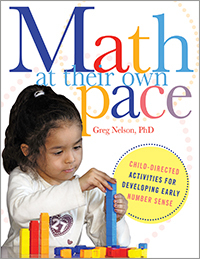 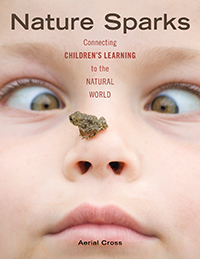 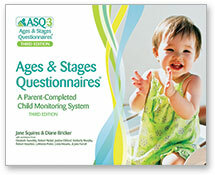 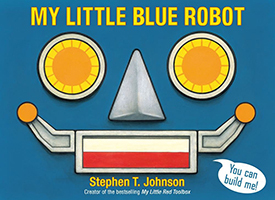 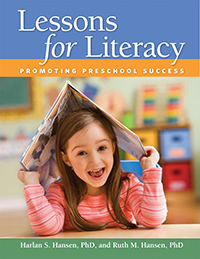 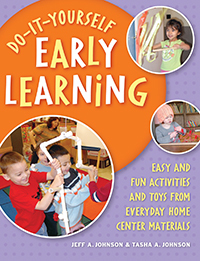 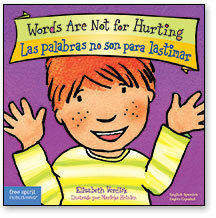 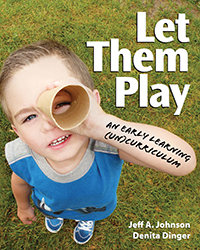 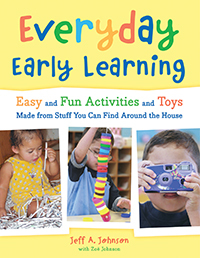 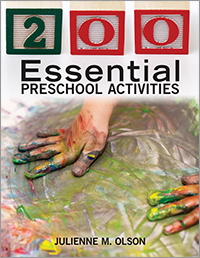 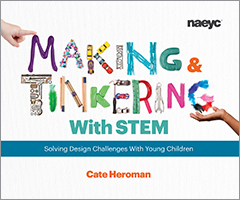 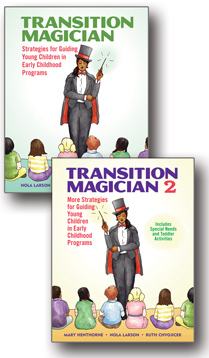 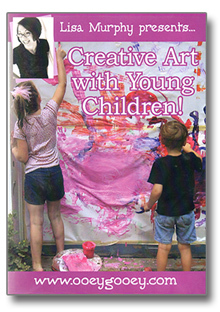 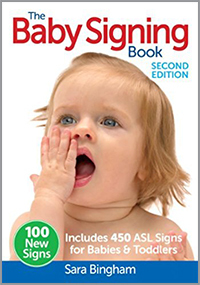 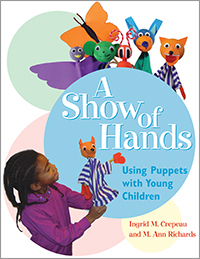 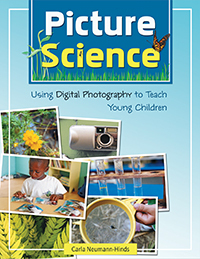 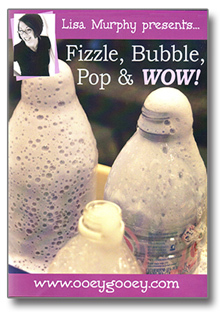 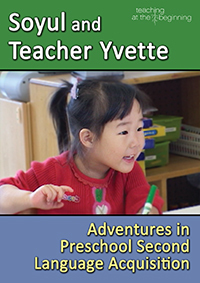 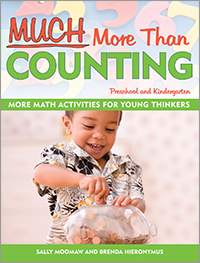 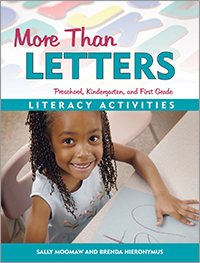 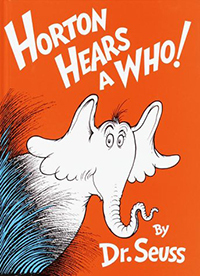 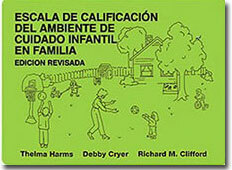 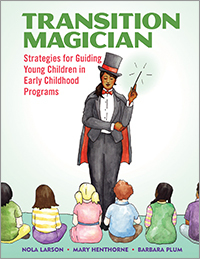 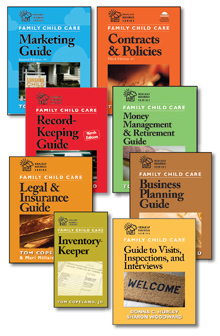 This resource should be a part of every early childhood classroom! 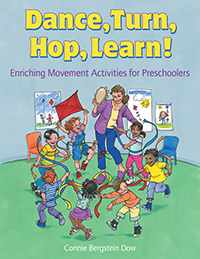 This resource helps early childhood professionals understand the importance of building healthy habits early! 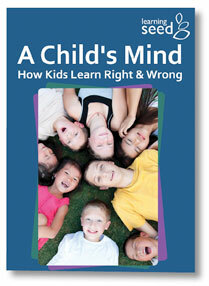 It is so important that young children begin to get active and make healthy decisions when given choices. 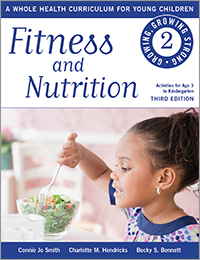 In today's culture of fast food and sedentary lifestyle, it is wonderful to see a resource like this one that makes teaching children about nutrition and being active fun and educational all at the same time.